Talent, Knowledge and Experience are the essence of Peduzzi Associates. Click below to learn more about our outstanding professionals. 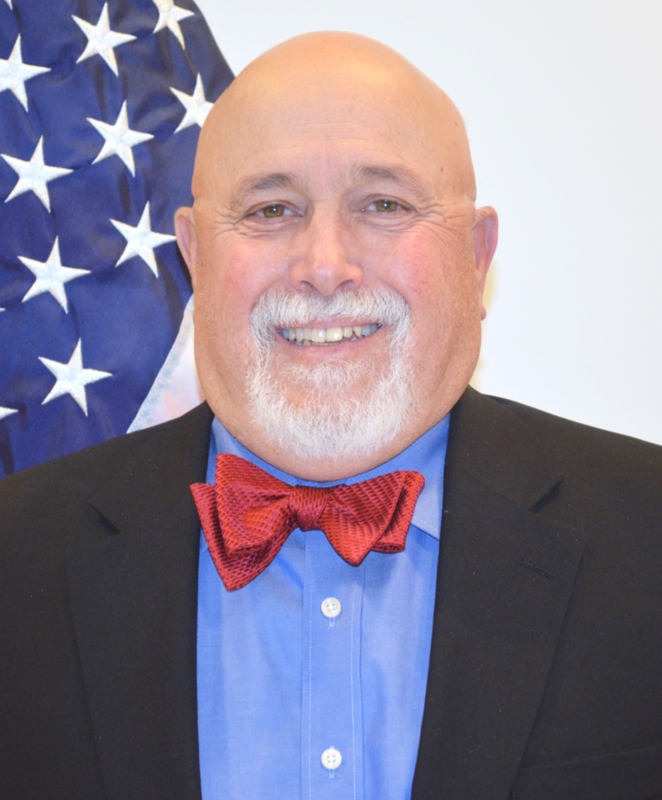 Joe Ferreira has thirty years of professional experience in military aviation fields, culminating in a high level position developing multi-million dollar budgets and strategic planning for force modernization. CSM Spencer is a member of the Board of Advisors of the Army Historical Foundation, the Association of Special Operations Professionals, and is an active member of the Washington, DC Civil War Roundtable. 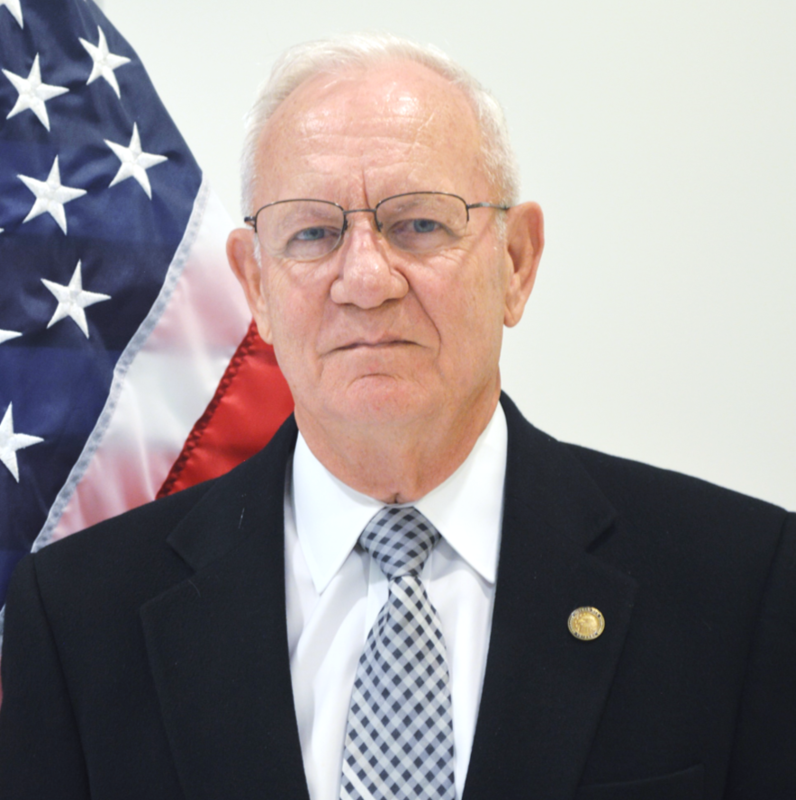 He is a past member of the Board of Directors for the Armed Forces Retirement Home Foundation, the Armed Forces Services Corporation, and the Army Air Force Mutual Aid Association. He frequently serves as a senior mentor for the Pre-Command/Command Sergeants Major Designee course held at the Center for Army Leadership, Fort Leavenworth, Kansas. 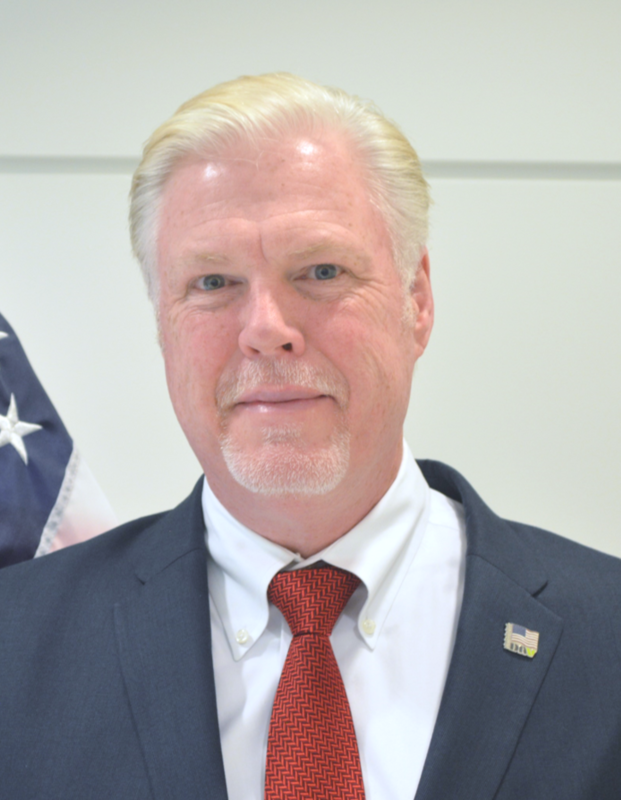 Lieutenant Colonel Peter M. Reynierse, USA, Retired has over 30 years of professional military experience with expertise in Government Contracting to include Foreign Military sales. He brings to PAL strong Business Development experience with considerable knowledge of technology partnerships, best practices, deal structuring, integration, and partner management. Lieutenant Colonel Michael Needham, USAF Retired, brings to Peduzzi Associates over 23 years of professional Military experience as a command pilot with more than 8,000 flying hours . Michael is currently a First Officer for United Airlines. 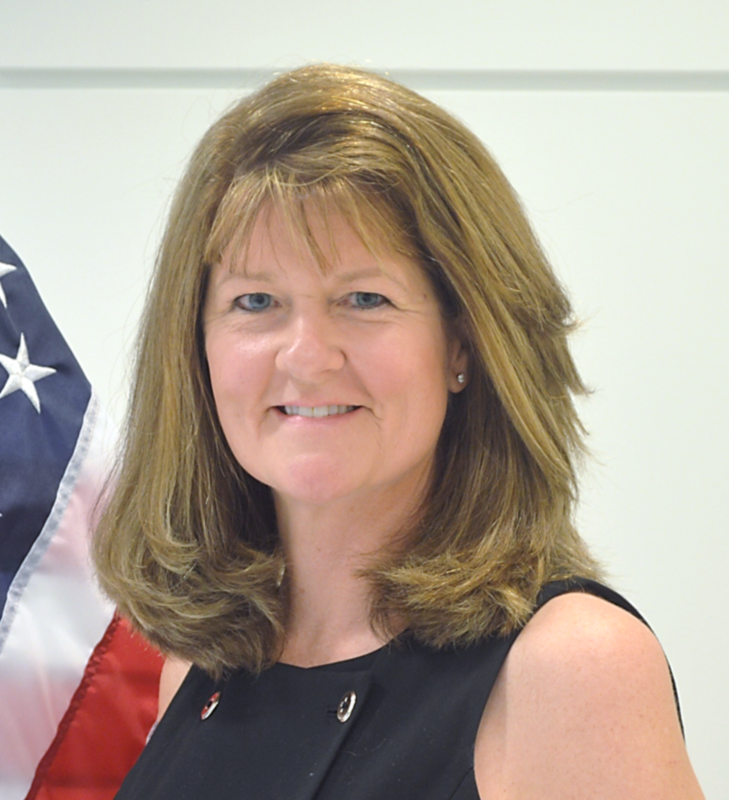 Colonel Robin Blanchard, ARNG, Retired, provides expertise in leadership training and facilitation, executive coaching, and strategy consulting for both government and industry.